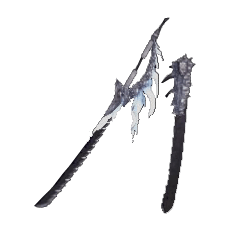 Blacksteel Long Sword II is a Long Sword Weapon in Monster Hunter World (MHW). All weapons have unique properties relating to their Attack Power, Elemental Damage and various different looks. Please see Weapon Mechanics to fully understand the depth of your Hunter Arsenal. Blacksteel Long Sword II has 2 upgrade levels. It follows the bone path, detailed below. 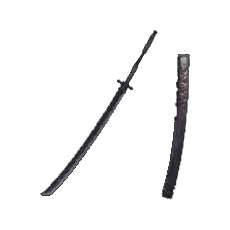 Blacksteel Long Sword is part of an upgrade path for the Long Sword Weapon Tree. Below is an excerpt of the relevant ?? tree. How to unlock it though? I&apos;ve built the blacksteel longsword 1 but it won&apos;t let me upgrade to 2. It doesn&apos;t tell me what resources it requires to be built / upgraded.